The guys behind tracks such as 'Helsinki Scorchin', 'Suru' and the 2010 album 'Empire,' as well as recent club tracks like 'L.A.' 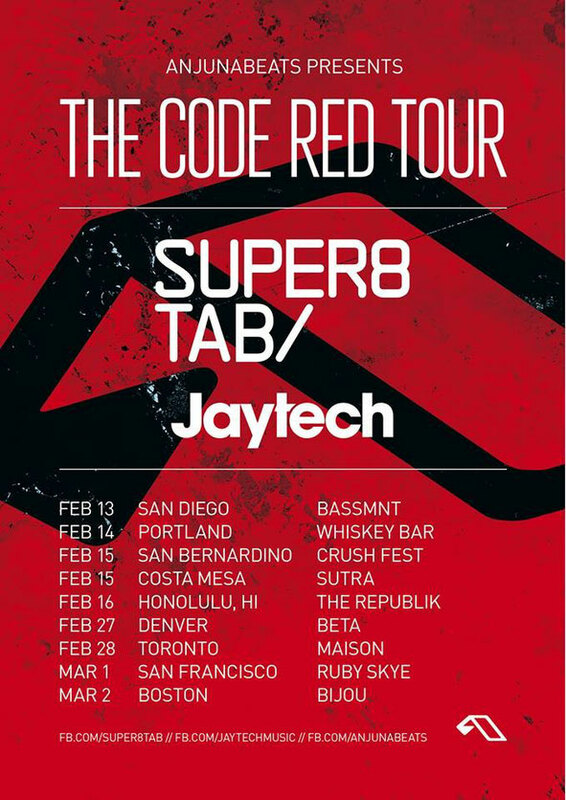 and 'The Way You Want,' Anjunabeats artists Super8 & Tab have continued to release tracks year after year. 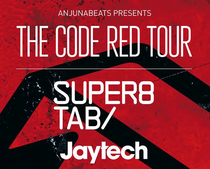 Cementing themselves as top producers in the trance world, the duo bring their energised sound to the USA - having recently celebrated 50 editions of their 'SuperTab Radio' podcast with a live broadcast at London's Ministry of Sound.